11 speed, pulse function, 6-minute timer with automatic shut-off creates consistent blends. 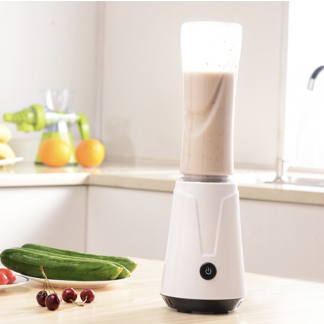 Quickly blends ingredients and multiple servings with ease. Stainless steel blades and metal drive coupling. 13 gripper feet under the motor housing for added stability. Noise reduction and stability. Rubber pad sits atop the motor housing and under container to minimize vibration and noise. Can be removed for cleaning. Infinity control oscillates the blade speed up and down to Force ingredients into the blades. Plunger/spatula – designed to prevent the spatula from coming in contact with the blades. Plunger side is used to push ingredients into a continuous blend. Spatula side assists in moving ingredients wedged on the container sides. Consistent blends. Variable speed. Up to 6 minute timer – let the machine do the work. Infinity control oscillates power up and down. 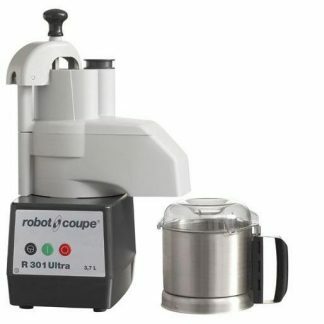 Comes with a plunger/spatula to keep the toughest blends moving through the blades. Comes with a 10 year warranty covering parts and performance. Noise Reduction and Stability – rubber pad sits atop the motor housing and under container to minimize vibration and noise.Can be removed for cleaning. 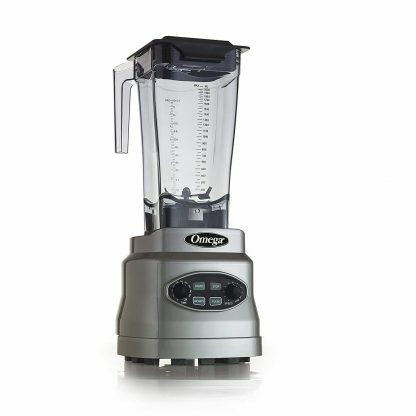 11 speed, pulse function, 6-minute timer with automatic shut-off creates consistent blends. 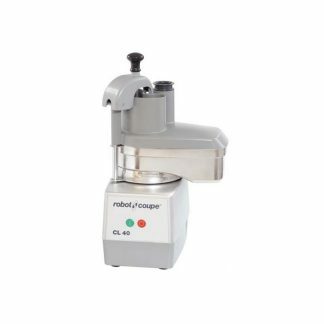 Quickly blends ingredients and multiple servings with ease. 64oz / 1.9L BPA-Free Container made of virtually indestructible Eastman Tritan® Copolyester plastic. 10 year warranty covering parts and performance.